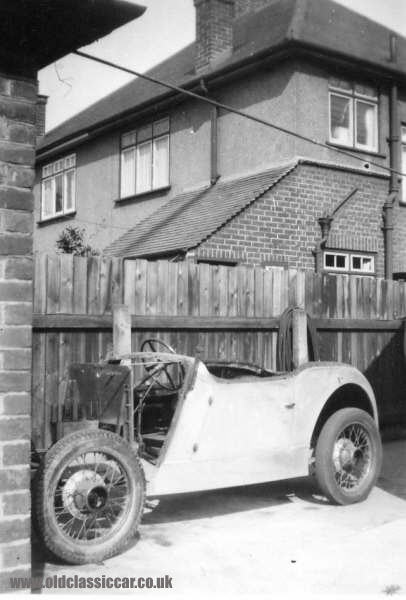 A home-rebuilt car seen in the 1940s. 1940s rebuild, registration MU 6066. Duane first contacted me in 2007, and again in 2008, asking about the interesting sporting car that his wife's grandfather rebuilt during the late 1940s shown here. The registration, MU 6066, still shows as being registered with DVLA, on an Austin, so hopefully this stylish one-off is still in existence. 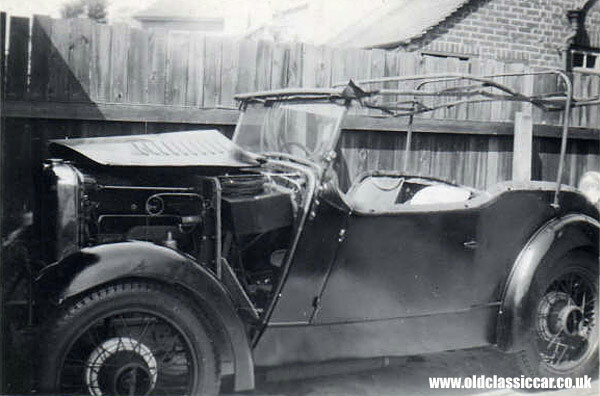 Building your own car from scratch, or modifying your existing motor-car during the post-war years was a popular hobby, with few kits around unlike today from which to work, so it was often down to the ingenuity of the builder to come up with a design that actually worked, and then to see the project finished to a usable standard. 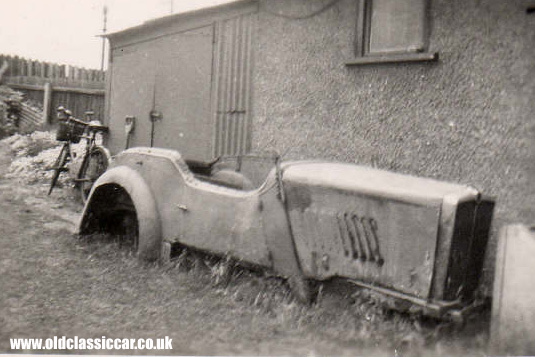 The running gear found under the skin of the one-off car was often based on a plodding family saloon, usually in the 8hp-10hp bracket, to which various tuning parts were often bolted, as funds allowed. 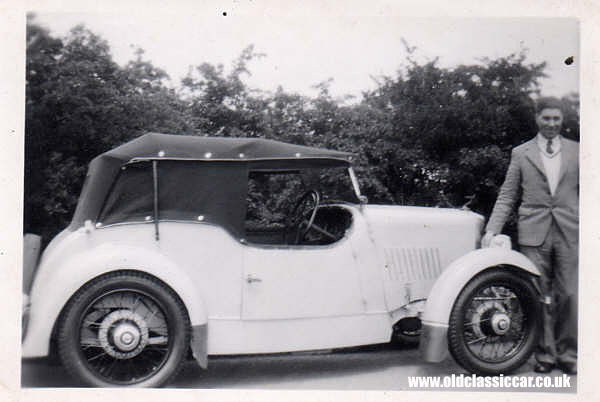 Duane adds: "MY WIFE'S GRANDFATHER IS 94 YEARS OLD, AND WHEN HE WAS A LOT YOUNGER HE REBUILT AN OPEN TOURER REG: MU 6066 WHICH ACCORDING TO DVLA IS STILL ON THE ROAD. HE REBUILT THE CAR IN THE 1940'S AND HAS NUMEROUS PICTURES AND INFORMATION ON THE CAR. I WOULD REALLY LIKE THE OWNER TO GET IN TOUCH SO HE CAN PASS ON THIS INFORMATION AND GET TO SEE HIS OLD CAR ONCE MORE." Apparently, the car was rebuilt in the 40s using a different gearbox from original spec, removed from a 1932 Wolseley Hornet. Does anyone know who owns this car now? it'd be great to put Duane in touch with the current owner. Please drop me a line if you can help in this search, and I'll forward the details on. Below are the other photos that Duane sent, showing the Austin/Wolseley special at various stages of its life and construction.